Pebble sent out an update for its smart watch’s companion iOS app recently, but the new version of the free application comes with a major flaw. Once downloaded and installed, users have found that the app breaks the Bluetooth connection between Pebble and their iPhone, and as such the Pebble team has promptly pulled the application from the App Store. 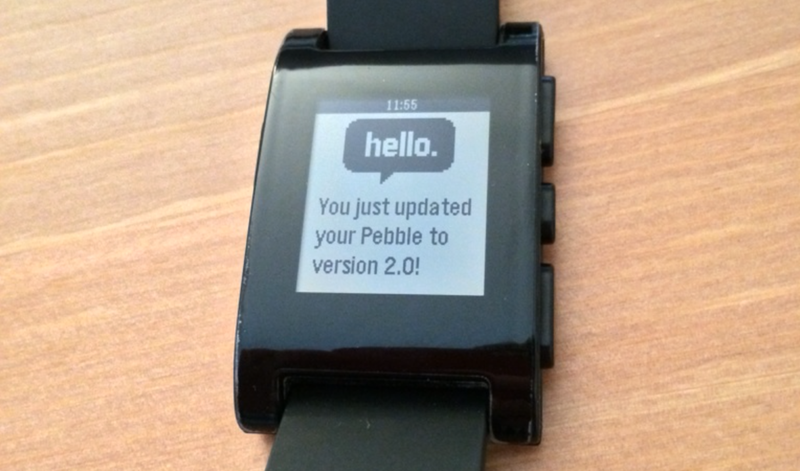 Today we experienced an issue deploying version 2.1 of the Pebble iOS smartphone app. We’ve pulled the update from the App Store for now. We’re working with Apple to fix this problem as quickly as possible, and will notify customers when an update is available that resolves the issue. We sincerely apologize for any inconvenience. Please check our forums for more information. The downside, of course, is that those of you who already downloaded the update are out of luck. With the App Store app’s automatic updates feature switched on, the new application could have even auto-downloaded and installed without you knowing. Hopefully we’ll see a fix launch soon – we’ll keep you posted on this front. 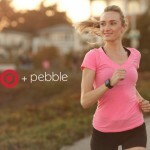 Yesterday, we explained that Pebble has launched its smart watch at Target, offering Pebble watches at the U.S. retailer’s brick-and-mortar locations and online, at its website. The black, red, and white Pebble watches are available from Target, and for a limited time Target will remain Pebble’s exclusive retailer of the arctic white-colored smart watch. 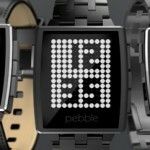 Back in February, Pebble launched version 2.0 of its iOS app, adding a dedicated Appstore to the application. Before this, in January, the company announced its higher end Pebble Steel smart watch, which combines the same Pebble software with advanced, stylish, and more durable hardware. If you’ve just bought a Pebble and you’re wondering where the companion app is, rest assured it should return soon. In the meantime, see: AppAdvice International: Price Hikes, Retail Expansions, 4G Plans And Russian Officials, Production Of Apple’s 4.7-Inch iPhone To Begin Next Month, and Apple’s Q2 2014 Financial Results To Be Announced On April 23.